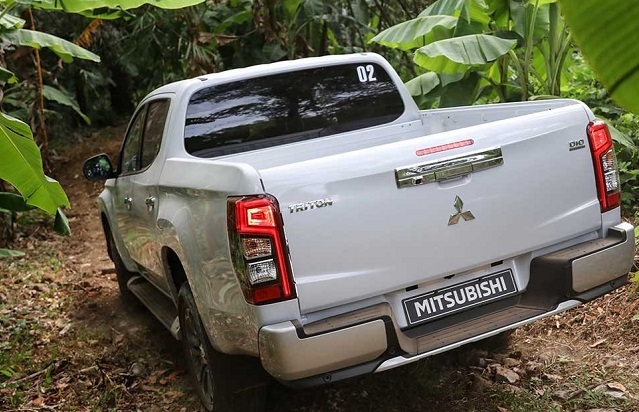 After the fourth-generation Mitsubishi Triton arrived for the 2015 model year, the brand hurried with the mid-update of its successful, mid-size truck and the refreshed version debuted at 2018 Bangkok Auto Show. The revamped ute is the part of the brand’s “Drive for Growth” strategy which promises 11 redesigned or refreshed models by the end of 2020. The updated Triton is available as the 2019 model in Thailand and other Asian markets while will hit the market in the UK in the middle of the year as the L200 model. Mitsubishi reskinned the Triton for the recent mid-cycle update and introduced also an array of the advanced safety systems. The truck received also the revised suspension components, braking system and new drive modes while hasn’t changed the engine performance. 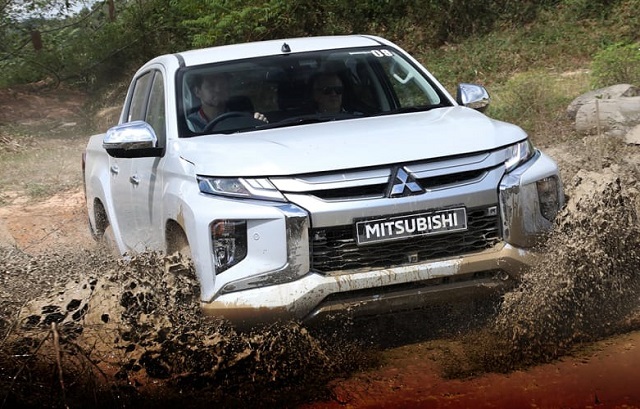 As for the 2020 Mitsubishi Triton, the model will continue to benefit from the recent refresh while the brand could add new special edition versions and makes some changes in the equipment organization. After the significant sheet metal and front-fascia redesign for the recent mid-update, the 2020 Mitsubishi Triton will continue to the get the attention with the new, bolder look. The brand will likely introduce the fresh body color options and possibly new, special edition versions for the new model year. The fast-selling Triton replaced what the brand called a “sporty design” for the newer and more recognizable “Dynamic Shield” style. The front-end design has now more dynamic and eye-catchy contours which define also the look of the brand’s latest SUVs. The gaping grille, combined with the new, slim headlights and sculpted side pockets form bolder presence. The truck has also the taller hood and reshaped fender flares since the recent refresh. The last mid-update hasn’t brought significant interior design changes as the brand did on model’s exterior and there were just a few new touches. What’s important, the brand boosted the safety of the model with the new active safety measures and the truck has also the modern infotainment system. The Triton will provide modern infotainment system with the 6.1-inch screen and Apple Car Play and Android Auto features. The upgrades will bring a larger 7-inch display and more sophisticated safety systems. Mitsubishi will offer the Triton with the surround vision camera, autonomous emergency braking, blind spot monitors with rear cross traffic alert, etc. The 2020 Mitsubishi Triton will remain the same under the recently redesigned sheet metal with the same chassis, independent coil springs up front and leaf spring rear axle. The truck received, however, larger shock absorbers, new spring settings and larger braking elements for the last refresh. The engine will remain a 2.4-liter variable geometry turbo diesel. The unit will provide peak power of 178 hp at 3500 rpm and torque of 420 Nm at 2500 rpm. The transmission options will include a six-speed manual option or the same number of gears automatic. The Triton will also offer two 4WD options with the available Super-Select II System and various drive mode settings for gravel, mud, snow, etc. The 2020 Mitsubishi Triton will likely go on sale in late 2019 or early 2020. The truck will be available in a number of configurations with a starting price around $23, 000 in Australia.